Snapchat Killed Brand Stories. Here's What You Can Buy Instead. Last week, it was announced that Snapchat would stop selling its original ad unit, Brand Stories. These ads made headlines when they first launched last fall, and not only because they represented uncharted territory for the teen-centric social network. Brand stories were also making news for their reported cost: a whopping $750,000. While Universal Pictures, Macy’s, McDonald’s, and Samsung were among those who purchased Snapchat ads, Adweek reported that many other brands were wary of laying such a huge amount of money down for an advertisement that only lasted 24 hours. 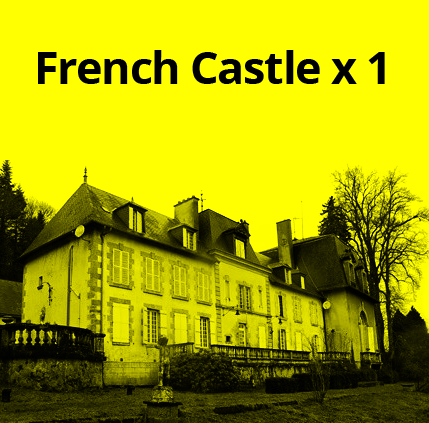 But instead, you could buy this French Castle. Or this one. You could buy 3 Ferrari 458 Italias. 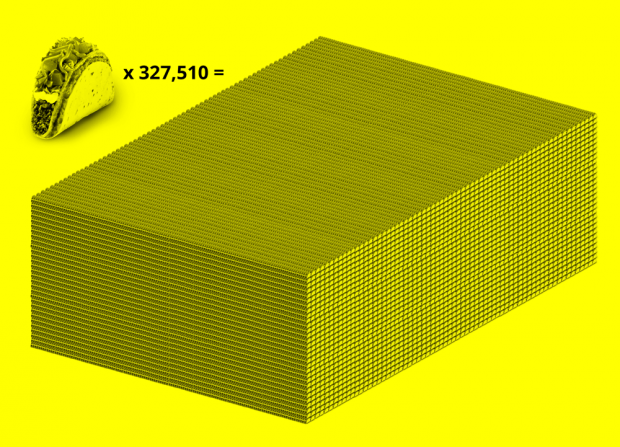 You could buy 56,775 cheese pizzas (Average cost of a pizza being $13.81). Or 327,510 Double Decker Taco Supremes from Taco Bell (They cost $2.29). 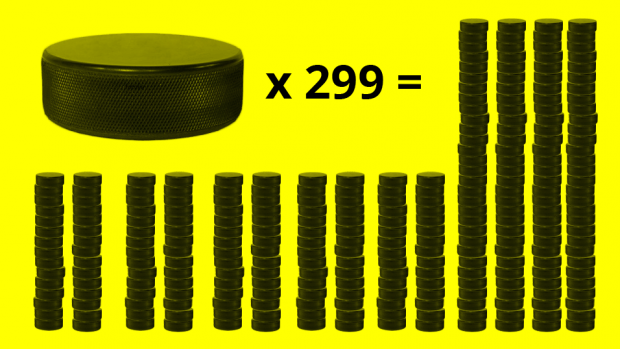 or 299 Vancouver Canucks season tickets. 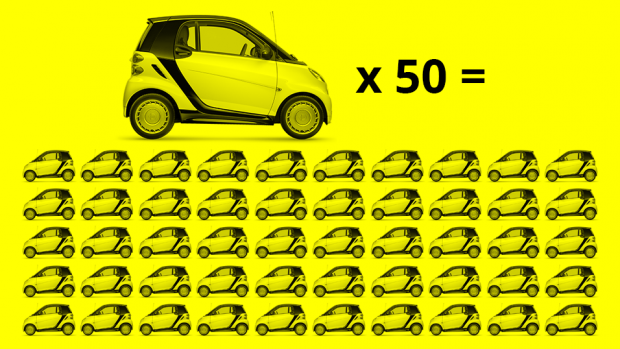 You could buy 50 smart cars (if a smart car on average is $15,000). 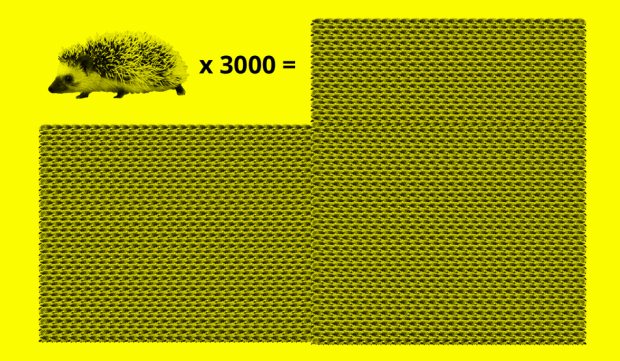 You could buy 3000 pet hedgehogs. 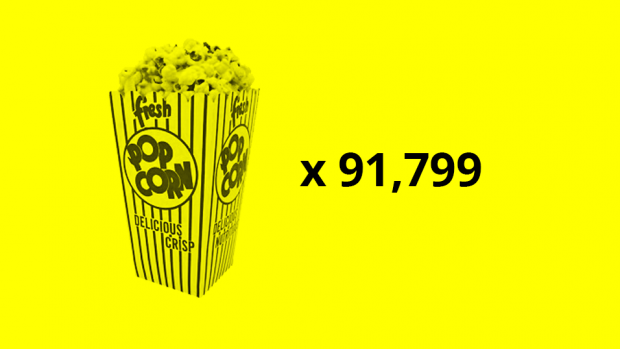 You could buy 91,799 movie tickets. 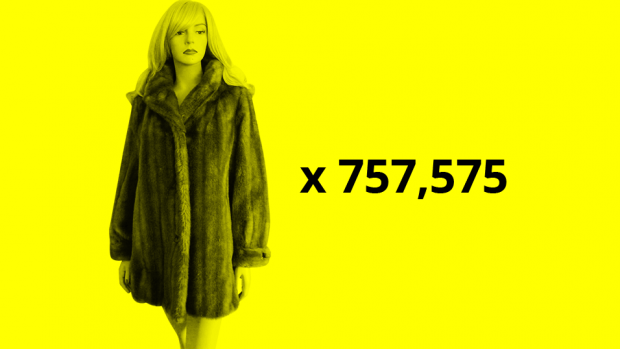 You could buy 757,575 second-hand leopard minks (if, as Macklemore says, they each cost 99 cents). Disclaimer: The prices of everything listed here could vary drastically based on any number of factors. Who knows how much cheese pizzas will cost tomorrow?